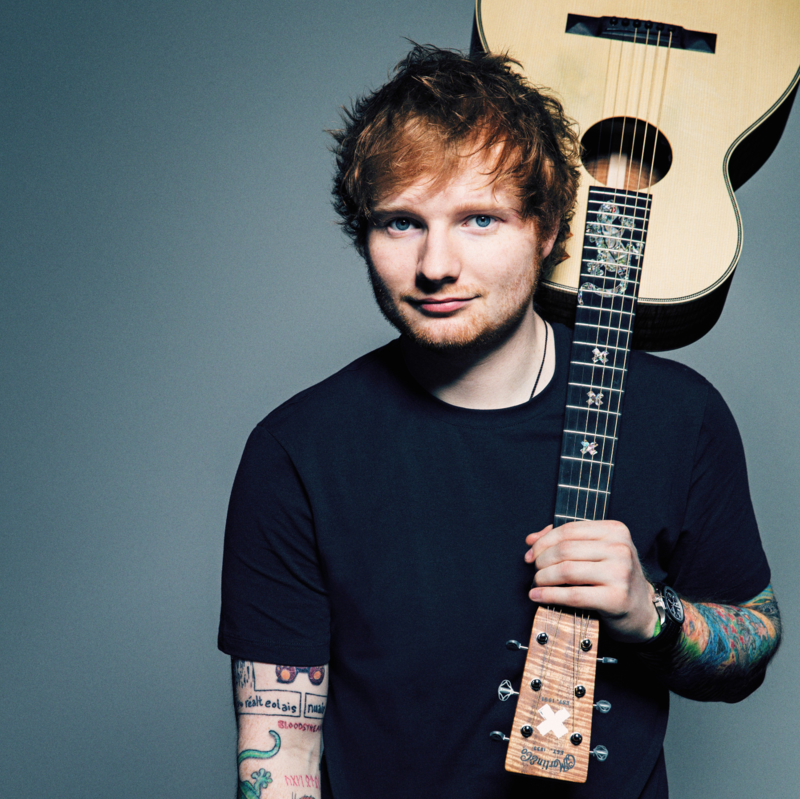 British pop superstar Ed Sheeran will perform at the 2015 ARIA Awards later this month. The singer made the announcement via his socials just moments ago, saying that he was excited to attend for the very first time. Ed will take to the stage alongside the likes of Conrad Sewell, Jessica Mauboy, Nathaniel, The Veronicas, Vance Joy, Jarryd James, Flight Facilities, Hermitude, Peking Duk and 2015 Hall Of Fame inductee Tina Arena, all of whom were confirmed to perform during the week. The ARIA Awards hit Sydney’s Star Event Centre on Thursday November 26.